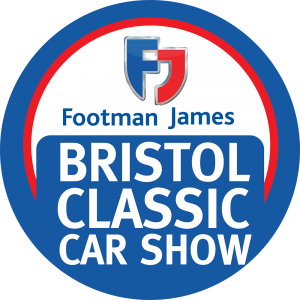 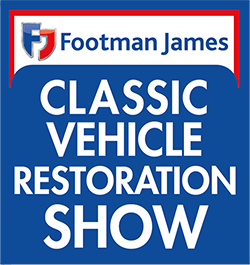 The Footman James Classic Vehicle Restoration Show is on the horizon, taking place across the weekend of November 5-6 at the Royal Bath & West Showground. 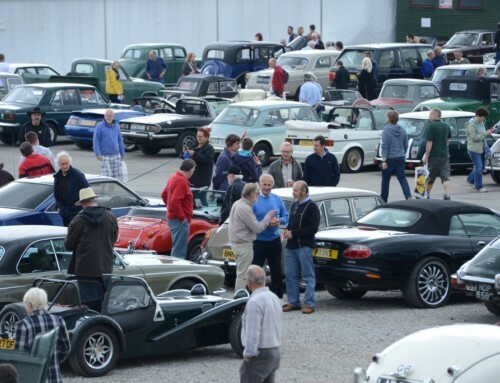 We’d love for you to be a part of the event, and two ways you could get involved are by helping organise a club stand or bring your vehicle to display in our private entries. 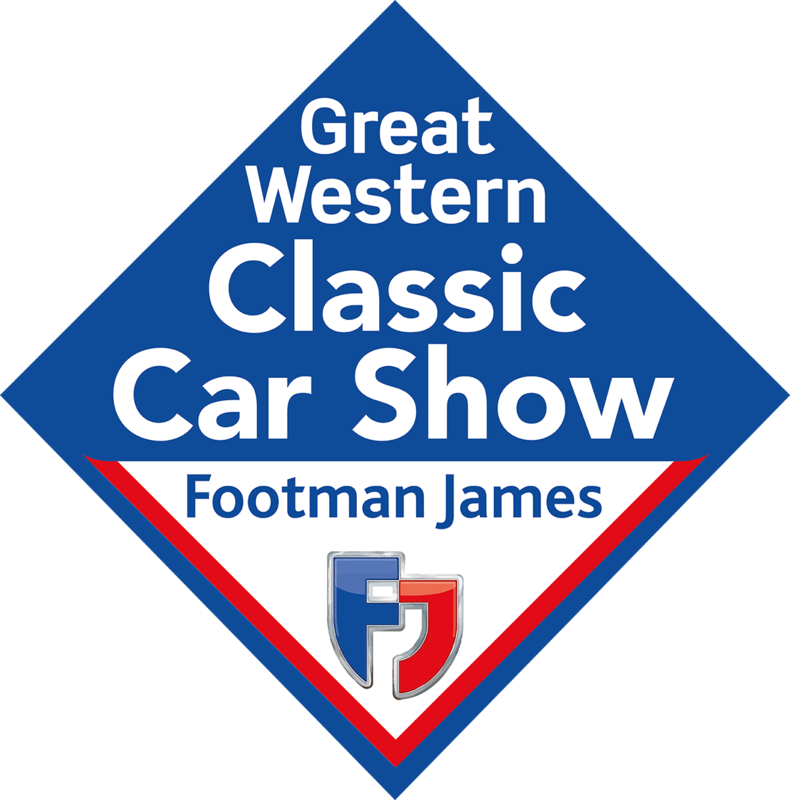 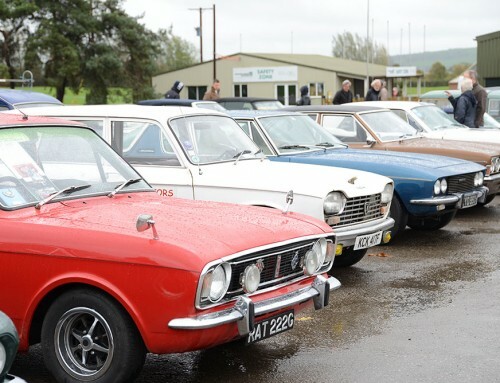 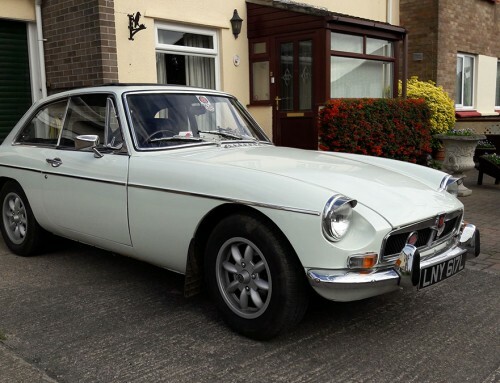 The popular event welcomes visitors from across the South West and beyond, and is a superb opportunity to show off your car – or cars – to fellow motoring enthusiasts. 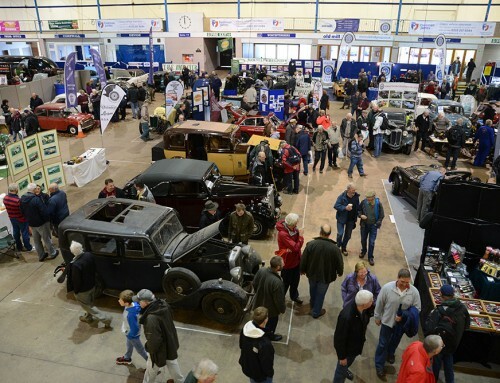 Clubs receive a free stand and two free entry wristbands for each member who brings a vehicle, with private entrants also receiving a wristband each. 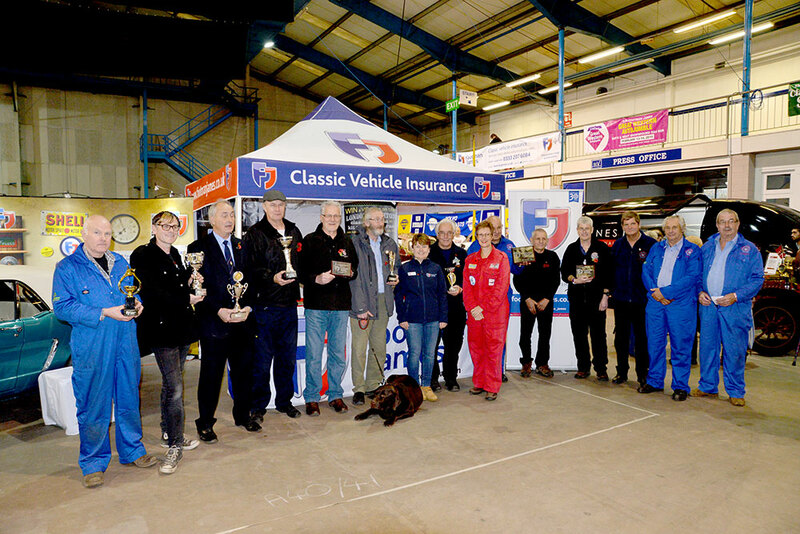 All the cars on display will be eligible for the show’s awards, with trophies and cash prizes up for grabs.